Forget the gym and the boring workouts, join Gladiators champion and International athlete Kathryn Evans at GladiatorFit. Tailored sessions are personally designed by me to suit the needs of the client. My aim is to work with you and put together programmes focusing on fitness, nutrition and general health. The ultimate goal of course, is to make a happy and healthier you! Let's make fitness part of your life, not a chore but something you look forward to. No more excuses, now is the time to get active and get fit. I can offer you fast and effective ways to get you not just fit, but GladiatorFit. So Come and join me at the Fitness Studio based at, 5 High Street Lossiemouth. So, if you have been thinking about getting active, fitter, healthier, stronger, leaner and more toned, then GladiatorFit is here to help! I can offer you fast and effective ways to get you, not just fit, but GladiatorFit. Most importantly - you will have fun! We have fun, but you push us...there are always ways to make your exercises harder/easier. It's a friendly environment and you certainly notice yourself getting 'fitter'! Its not repetitive, and you come along and help us if you see us doing it wrong and correct us discretely! Glad you have also got your Thursday class up and running now so I can start working twice as hard!! 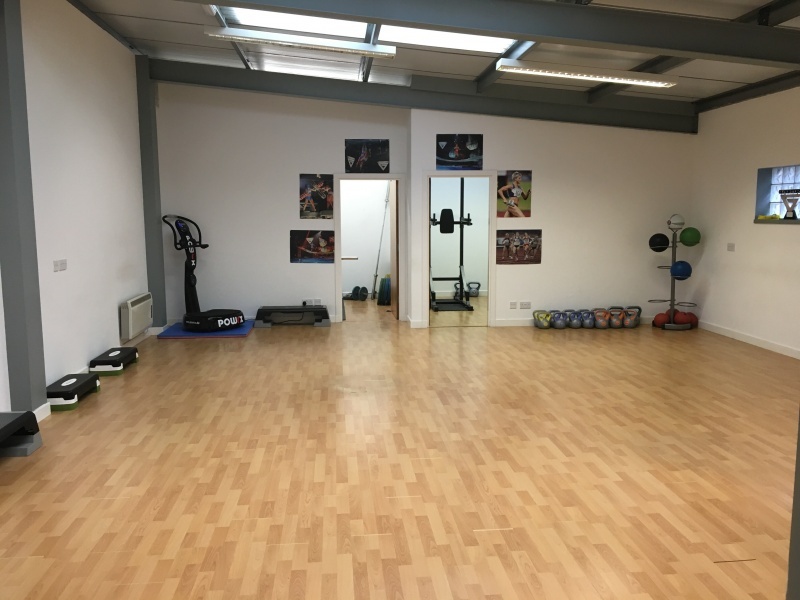 All Gladiatorfit circuit classes are held at the fitness studio in lossiemouth 5 high street! GladiatorFit offer one-to-one personal training packages, tailored to your needs. It's a new year lets find the new you!